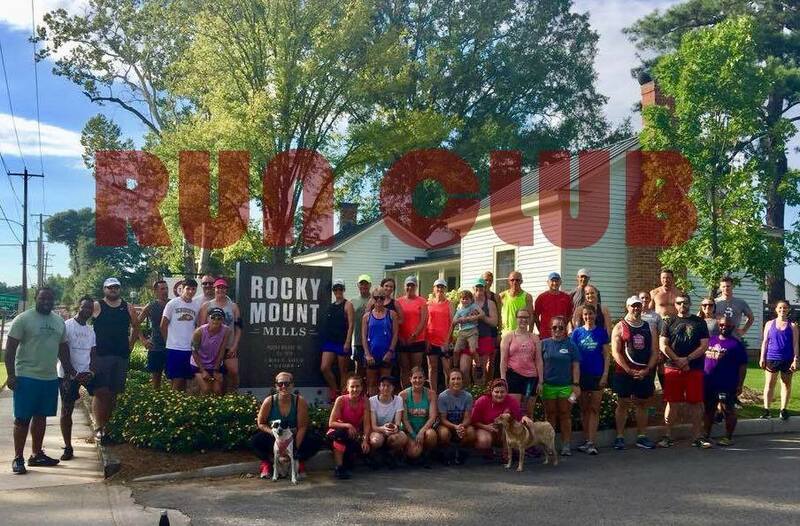 On Wednesday, April 17th the musical duo, Stray Local, will be running with The Mills Run Club and performing a set of live music afterwards at Koi Pond Brewing. Come run, listen, and support these musical runners! You can further support their musical and running journey by shopping at the Stray Local Pop-Up Shop featuring special edition RUN WILD merchandise. Stray Local is the indie folk pop (soon-to-be) husband and wife songwriting duo of Jamie Rowen and Hannah Lomas based in Wilmington, North Carolina. When the couple is not writing or performing as Stray Local they are running the roads and trails along their tour route, competing in 5ks through marathons and even obstacle course races. The pair were featured on the cover of Runner’s World Magazine in 2017 and in March 2019, the duo launched the Stray Local “Run Wild” campaign inspiring their fans to live healthy and an active lifestyles, partnering with local run clubs, and rolling out their Run Wild activewear line.